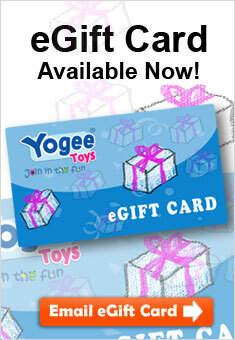 Shop Yogee Toys online for board games and puzzles for all ages! Have fun with the whole family with board games like Monopoly: Sydney Edition, or fun card games like Uno. Little ones can have fun with simple board and card games by Orchard Toys and Usborne. Older kids will love getting creative with word games like Scrabble. Take fun on the road with travel games like Bananagrams. When there’s no one to play with, kids can play alone with electronic toys like Bop-It, or solve puzzles in a range of difficulties. There’s never a dull moment at Yogee Toys!